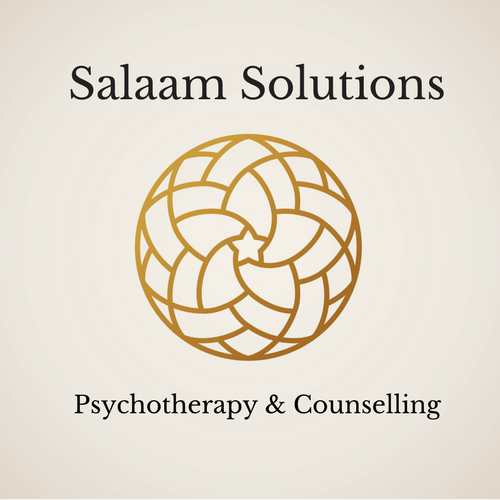 Why should I pay for counselling? Filling some gaps in my attachment hole – Day 1! This is why ending a relationship with a narcissist was so hard!